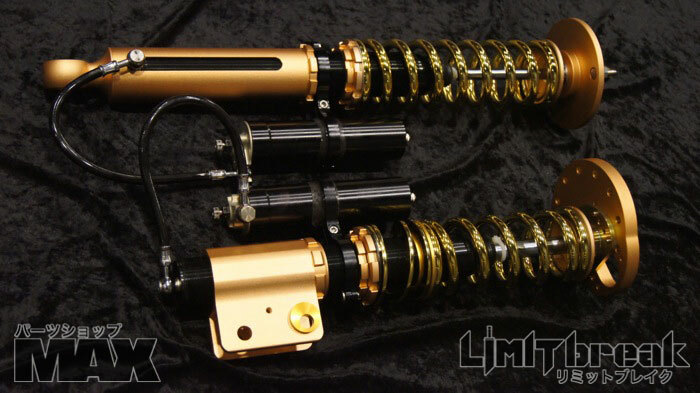 Proven throughout the 2014-2015 Formula Drift Seasons in cooperation with Matt Field and the Drift Cave S14 crew, we extend the opportunity to purchase the most advanced and most adjustable drift specific suspension ever offered. 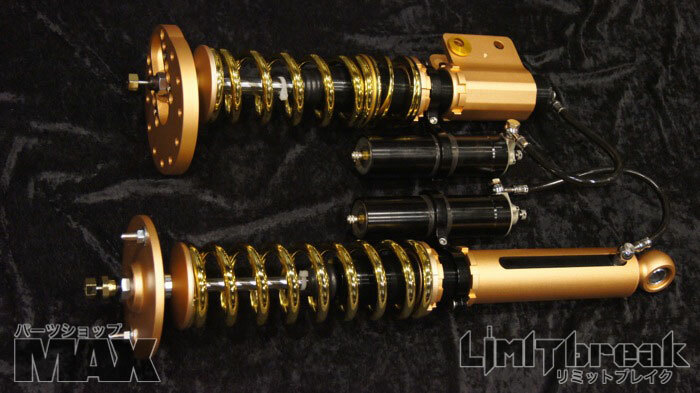 ~ Aluminum anodized Camber & Caster top plate with adjustment all the way to the Formula Drift Legal limit bolt circle center. *We will not be accepting sponsorship inquiries however we will simply give you a break if you have some sticker space available & buy 2 sets at once as required by any professionally ranked racing program that must pack spares of everything.